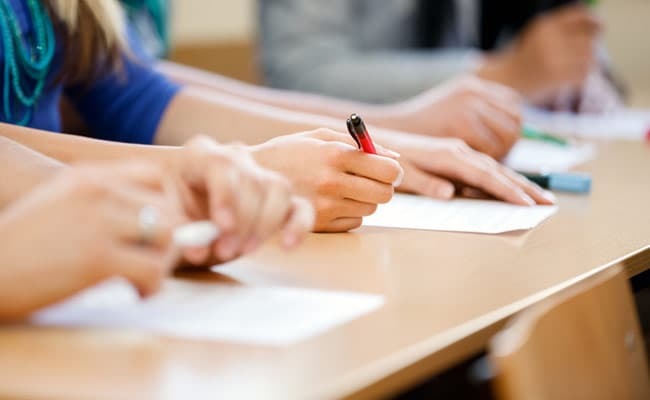 Uttar Pradesh Deputy Chief Minister has announced that in the upcoming session the board exams for both class 10 and class 12 students would be concluded in a time span of 16 days. Speaking to ANI news agency, he said that the board exams would begin on February 7. UP Board has been notorious for delay in exam schedules and cheating during the exams. In 2018, the government had taken several precautionary measures to check unfair practices during the board exams. Almost 10 lakh students had dropped out of board exams in 2018 due to the strict steps taken by the state government. It is expected that in 2019 too the government would keep a strict check on exam practices. The pass percentage of students in 12th board exams was 72.43%in 2018 and was 75.16% for 10th students.